E-citing News! – Hey, Look! A Writer Fellow! Sarah Josepha Hale and I have quite a few things in common. Sarah wrote to support her family. So do I! Sarah was a magazine editor. So am I! Sarah never owned a Kindle. Neither do I! That means that neither Sarah nor I have any idea how Sarah Gives Thanks looks on that itty bitty e-book screen. But I’m sure it looks awesome. That’s my Big News! 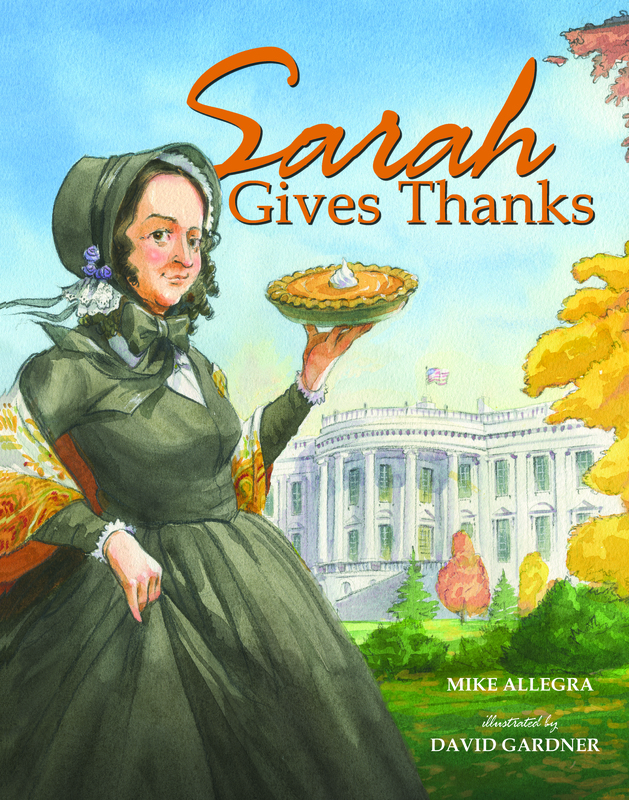 After a year-and-a-half of saying, “No, Sarah Gives Thanks is NOT available as an e-book,” that is no longer the case! So, hey, if you’re into that sort of thing, there you go! As for me, I like all my books printed on paper. Why, you ask? Because I am a cantankerous, change-averse, old goat. But, despite my inherent goatiness, I am happy that there is a much cheaper version of my book out there. 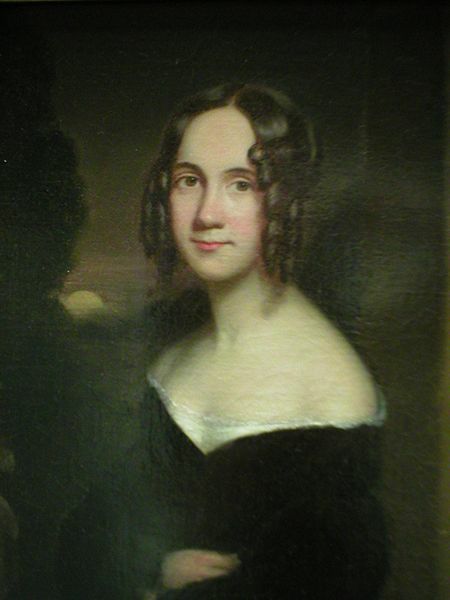 Whatever encourages more people to learn about Sarah Josepha Hale is always OK by me. I am certain that Sarah — with whom I share so much in common — would feel the same way. That very progressive! I wouldn’t expect anything less of Sarah. Woo! Progressive, indeed. Sarah was a forward-thinking gal, however, so I suspect she would’ve embraced the e-reader thing. Yeah, I love print books as well but there’s no avoiding progress. 😉 Another alternative for avid readers. Yay. I’m all for progress as long as I like it. Otherwise BOO! No, I can’t see myself ever Kindle-izing, but I am glad that those who are duly Kindled can see SARAH. Exactly. E-citing, isn’t it? The part that you make it easy for everyone to read Sarah. Really! I’ve never tried to read on a treadmill, so I’ll have to take your word for it. I’m with you on this. I prefer an actual book to hold, feel, smell and I don’t own a kindle. We do have one in the house though so if need be I can use it. Congratulations on being able to reach more readers by offering this alternative. I’m probably going to get a Kindle for my wife, Ellen — in order to stem the growing stack of unread books on her side of the bedroom. It’s becoming The Great Wall of Literature. Then her Kindle will become so heavy with e-books, she won’t be able to lift it. Or doesn’t it work that way? I don’t have an e-reader, either. Considering all those bookcases in your house, Jilanne, I’m not surprised to hear that you are Kindle-less. Well done! Yes, one per household is enough. I can’t help but wonder why my publisher took so long to offer an e-book. 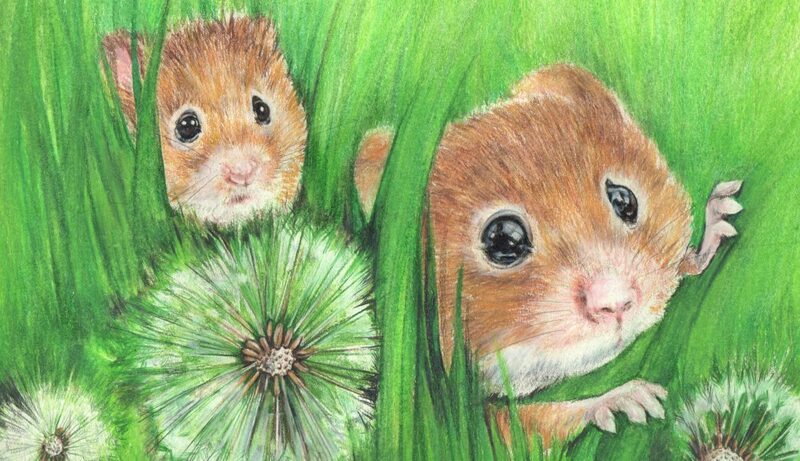 Considering how beautiful your work is, that is a very flattering compliment! Although I share your feelings, you may be surprised how many people will read Sarah that would not have. That is e-citing. Will you let us know what it does to your sales numbers? I’ll let you know the moment after I tell my accountant. I don’t know. Your goat is looking pretty youthful. Anyway, congrats on Sarah’s becoming available in yet another format! Infinitely better than becoming available as a door mat! She would never have agreed to that! You got me. That sketch is a young goat. It is also a female goat. The females are more likely to stand still for a quick sketch. Also, unlike the guy goats, they don’t smell. As to your second point, you’re right; Sarah was NOBODY’S doormat. She was one tough cookie! I wonder how children’s books fare via E-format. That’s trusting a little person with holding $100+ in their hands to read a book! But I guess tearing pages and peanut butter smears are less id a problem. Congrats! And I’m a hold out for paper as well. I am at a loss as to how well Kindle picture books sell. I guess I’ll find out soon enough! David’s illustrations are awesome anywhere! He is all that and a bag of chips! Go Sarah! 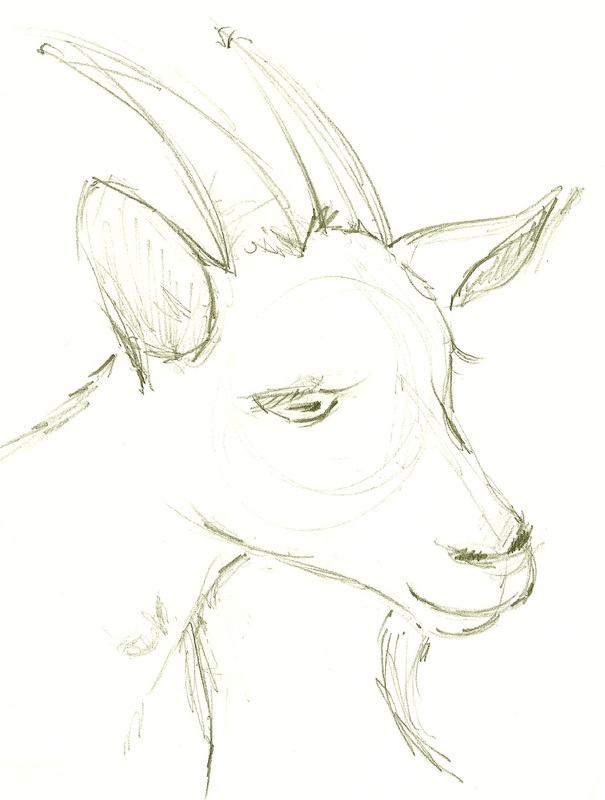 I know how you feel — I’m quite the change averse old goat myself. But hopefully this means that you’ll get a lot more sales. On another note, it amazes me how many people rush to buy all of these electronic devices simply because they’re what’s in. Eh. I suppose they want to keep up. I just wonder if people are actually better off when they own the latest technology. We ol’ goats have gotta stick together! I don’t care how other people like to read their books, as long as said books are also available in paper. Good luck! I hope this helps spread the word. Also, you look good for being an old goat. Thank you! I trim my old goat beard frequently. My wife says I don’t look half baaaaaaaad. I wouldn’t say I agreed to it, exactly. It was in my contract. And, hey, just because I don’t go for e-books, that doesn’t mean I want to keep the many fine e-book readers out there from learning about the great Sarah Hale! Welcome to the New Age, Mike – as the kids say. What’s that? Wait a minute. I said, wait a minute! Hold yer dang horses! Lemme adjust my ear trumpet!